Starting this Veteran’s Day, November 11th, we want to give back to those who have proudly served for our country, like our owner, Donnie Shelton. That’s why we will be offering 10% off the initial fee of any recurring pest control service to all active military personnel and veterans! Private businesses often only recognize a handful of holidays. This typically leaves Veteran’s Day to fall by the wayside, only to be observed by government entities. Here at Triangle Pest, we are looking to change this flaw in our culture. Starting this Veteran’s Day, November 11th, we want to give back to those who have proudly served for our country, like our owner, Donnie Shelton. That’s why we will be offering 10% off the initial fee of any recurring pest control service to all active military personnel and veterans! Military personnel and veterans leave behind their friends and family in order to keep us safe, and work to make the world a better place. On Veteran’s Day we should all stop and give praise to those that have been selfless through the years. Donnie loves his community of veterans and active military personnel, and as a token of respect he wants them to receive the best pest control services available at a discounted rate. Through his expertise and dedication to customer service, Triangle Pest has become the premier name for pest control in North Carolina. While we hope that termites, mosquitoes, spiders, and other pests will call an armistice and leave your home when they hear the best pest control company in the state is offering guaranteed services at a discounted rate, we wouldn’t bet on it. Allow us to come and inspect your home free of charge and let you know exactly how we can solve the problem. 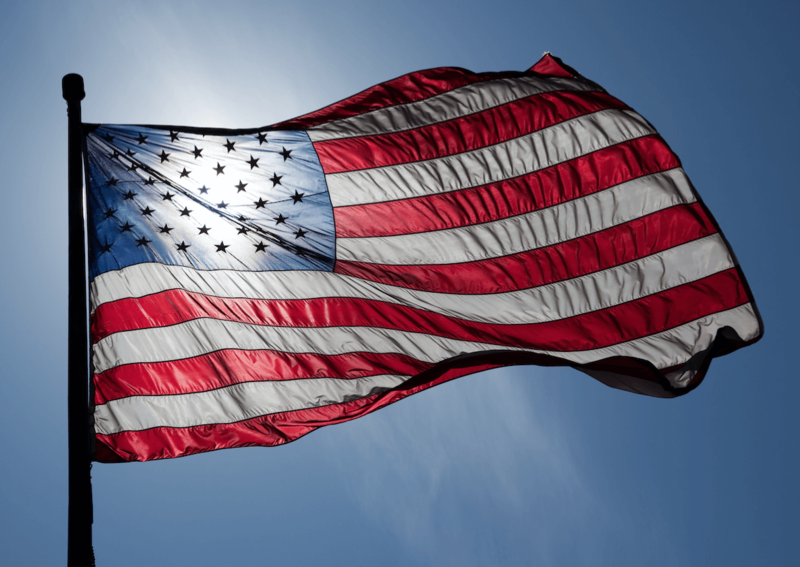 From Donnie and the entire staff here at Triangle Pest, we’d like to thank all military personnel again for their service and dedication to our country. Jake was our technician. He is one of the most professional, knowledgeable, and helpful individuals I have worked with in your line of business and many others.